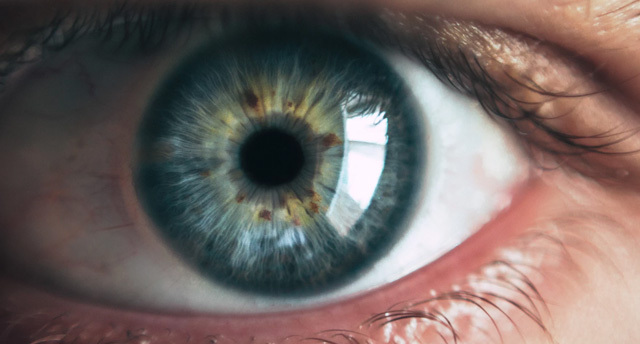 Eye-tracking technology is nothing new, but it is still useful in helping brands improve their products and campaigns. A brief recap for those unaware of what eye-tracking technology is: It refers to the measurement of eye activity on a website. It is used to improve UX and for market research. Here are some brands using eye-tracking technology effectively. Augmented reality technology is bringing eye-tracking technology in-app. 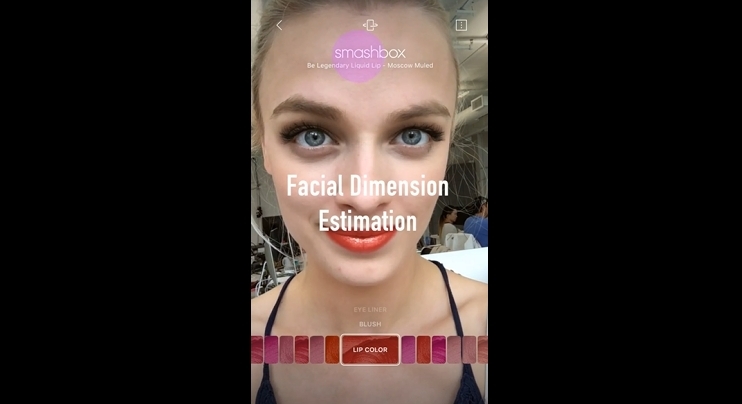 Smashbox partnered with Modiface the company behind AR app, MAKEUP. Smashbox featured their products on MAKEUP and also used Modiface’s eye-tracking technology. The technology allowed Smashbox to detect where consumer attention lay. They could push the products that the consumer had paid particular attention to. For example, if a consumer hovers over lipstick but doesn’t buy it, that particular lipstick can be brought to the user’s attention at a later date. The technology can also be used to determine where best to locate the call to action buttons. Eye-tracking technology may be new in the in-app sense, but it has existed through webcams for years. Brands have used integrated web technology to deliver an experience tailored to the customer, based on how they use their eyes when on a website. Expedia has used the consumers gaze to deliver a tailored product for the consumer. On their site, they invite the consumer to turn on their webcams and complete a questionnaire, purely by gazing at their preferred answers. At the end of the questionnaire, Expedia shows the consumer their ideal holiday based on their answers. Here we can see how eye-tracking technology can be used as a way of conducting market research. 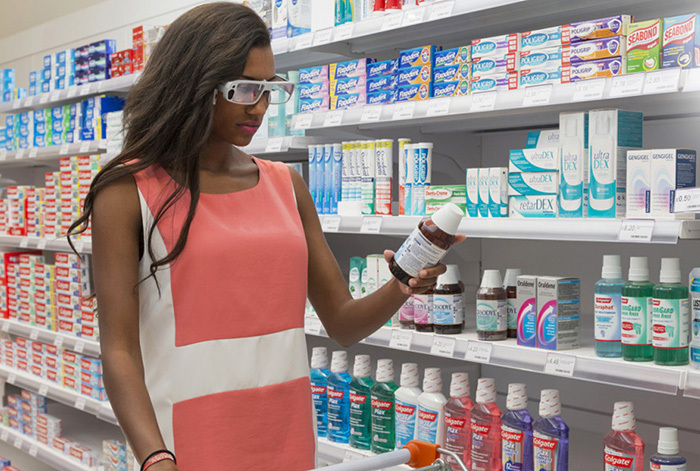 Healthcare company GSK is using eye-tracking technology and monitoring systems to test products. Again their approach is more of a market research one. They have laid out their online store like a brick and mortar shop and invited the consumer to look around. They monitor the time the consumer spends staring at certain products and then modify those products accordingly. For example, if a consumer hovers too long on a certain product without exploring it, it may be that the product is too complicated for the consumer to understand and it needs to be simplified. Similarly, Toyota used eye-tracking technology to determine how well their showrooms are performing. By using a computer simulated showroom, Toyota monitored the ways that the consumer interacted with the products via their gaze. The findings were that older consumers eyes hovered over text, but millennials favoured interactive facets. As computers have evolved, users have become able to interact with brands via clicking, typing, speaking and now via sight. In order for brands to be able to carry out effective market research and detect which products are most effective and which need work, eye tracking technology can be used effectively.